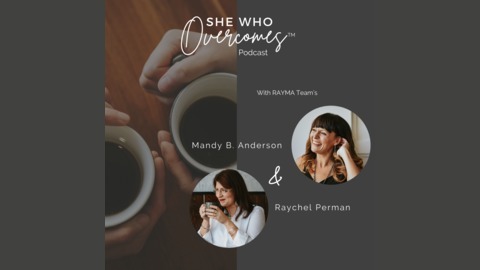 Real-life tools to help you rise up as the successful Overcomer you were designed to be. 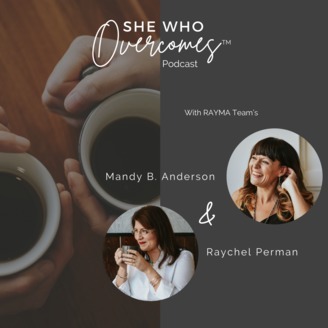 Hosted by Mandy B. Anderson – a Speaker, Author, and Life & Business Coach thriving in the face of Cystic Fibrosis – She Who Overcomes is a series of real-life stories and conversations that provides the listener with hope and action steps to transform their lives, careers, and relationships. Episode 6 of the She Who Overcomes Podcast continues with chapter five: She Deals with the Jezzies.